2 coats of Drunk Dial. 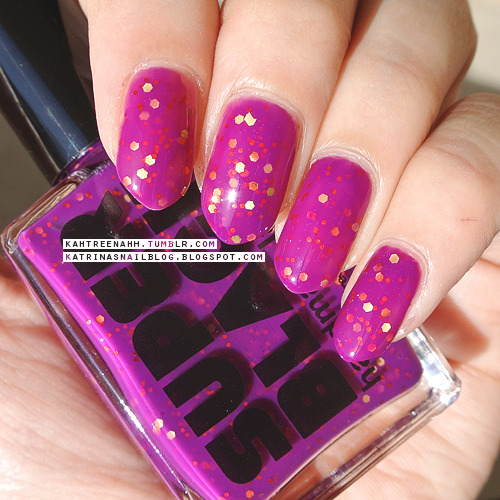 It builds up so well; a purple-based magenta with red, orange, and yellow glitters. It's so fun and pretty! 2 coats of Whip. OHMAHGAH!! IT'S BEAUTIFUL!! 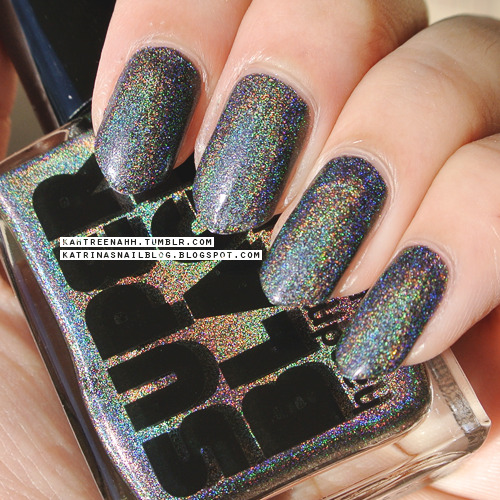 :D Pictures do not do justice for the amazing holo-ness ! 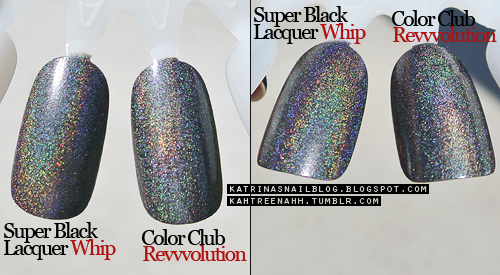 I did a comparison of Whip & Color Club's Revvvolution (which I took swatches of it here three years ago!). 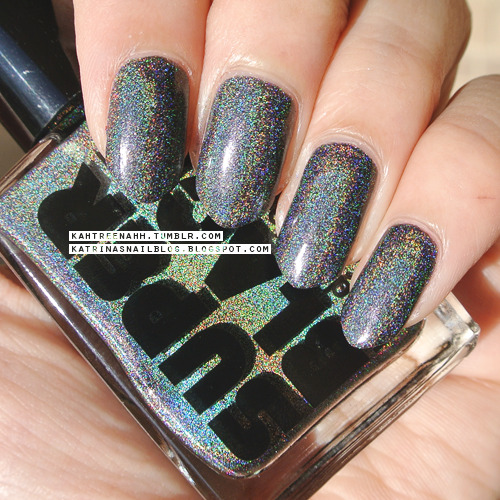 Whip is a linear holo and it has a stronger holo finish whereas Revvvolution is a scattered holo. 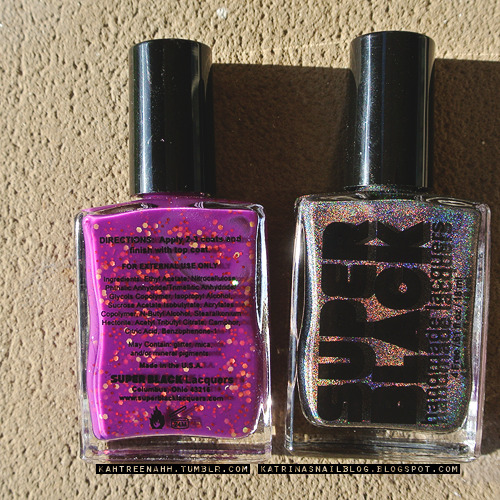 Both polishes looks amazing!!! Yeah... definitelly looks great!